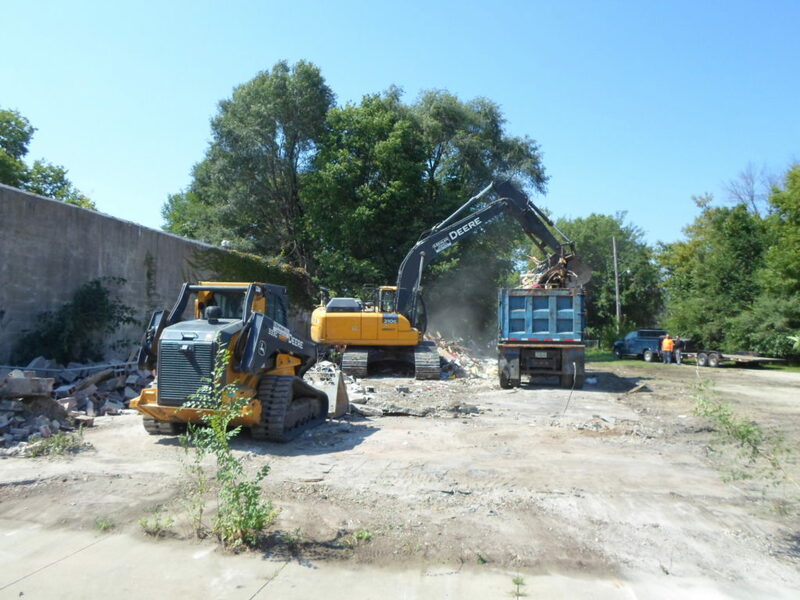 Two declining brownfields sites located in the 800 block of East 4th Street have been cleared for redevelopment. 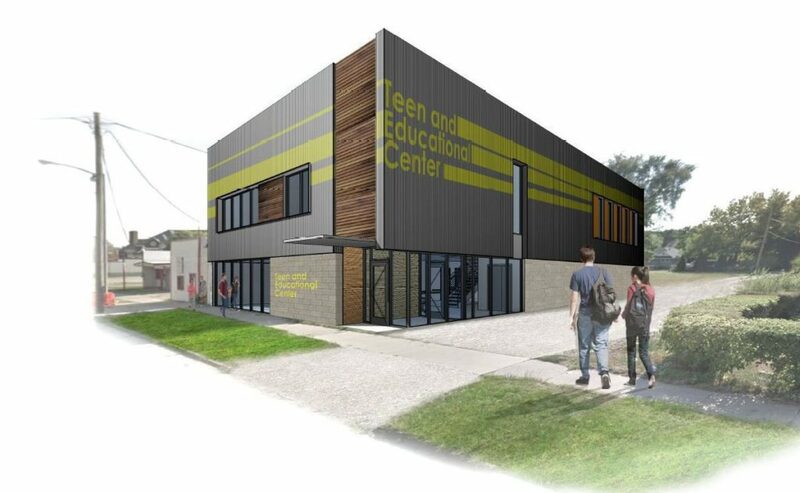 This work helps advance the construction of a 12,000-square-foot Otto Schoitz Family Teen and Educational Center to be operated by the Boys and Girls Clubs of the Cedar Valley. The $3 million project will feature space for tutoring, computer and digital graphics skills development, music creativity, college testing preparation, counseling, direct homework assistance and supervised recreational space. The facility becomes another important anchor as part of the emerging Walnut Neighborhood. Other nearby investments include a downtown grocery store, commercial strip mall, and the public-private renovation of several historical homes. 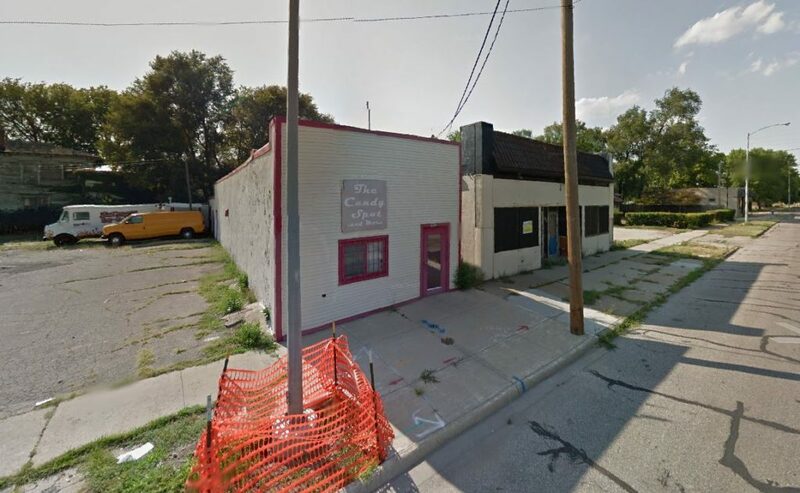 The City of Waterloo completed Phase I Environmental Site Assessments (ESAs) on the former dry cleaner and restaurant/tavern under its EPA Brownfields Grant in the spring of 2018. Both reports recommended further investigation based on historical uses of the property and surrounding area. City officials subsequently scheduled asbestos abatement and demolition activities during the late summer months. 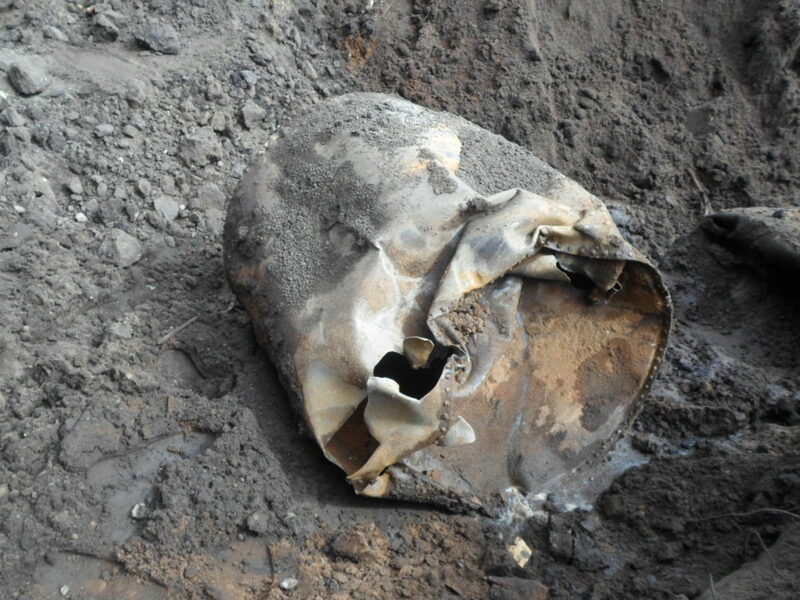 This work unearthed several subsurface concerns including two tanks and a 55-gallon drum. 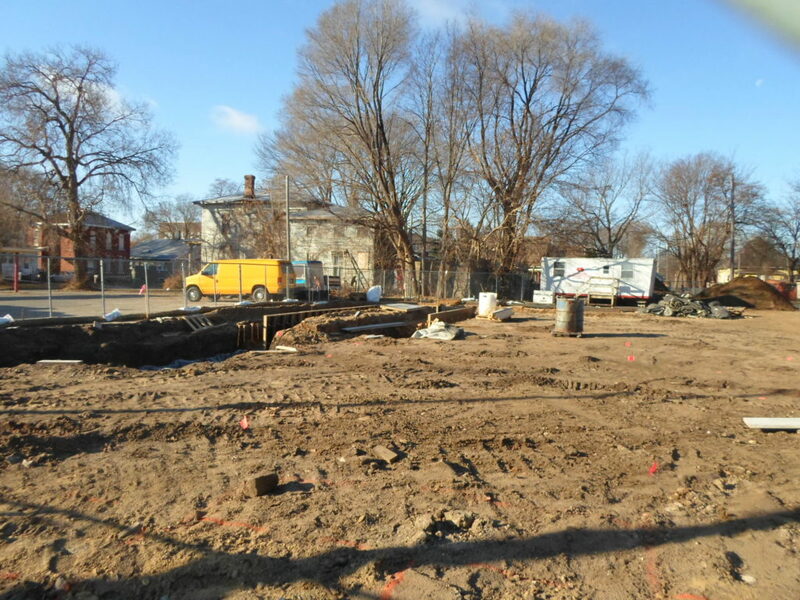 A Phase II ESA completed in October 2018 did not identify any contaminant levels above their respective statewide standard allowing construction to commence. Please visit our Projects page for additional details! Buried tank uncovered during demolition. Construction of new building begins.